Huddersfield YMCA Sports & Social Club is located in Huddersfield, England. 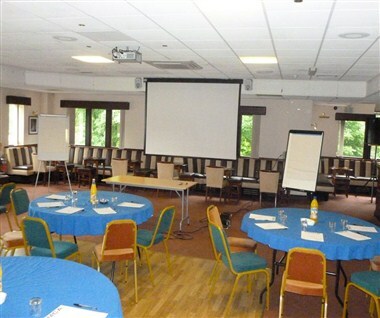 It is a first class facility set within 18 acres of finely manicured sports grounds. 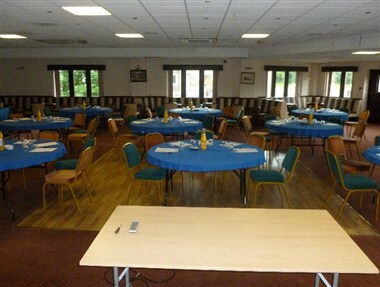 It is a peaceful venue which can provide superb facilities for your function or event. 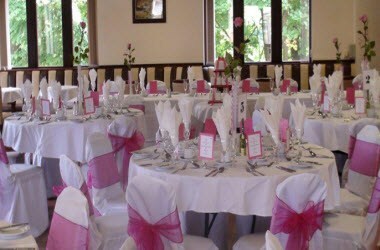 It has has become a popular venue for many varied functions from Christenings to birthday parties through to weddings and funerals. 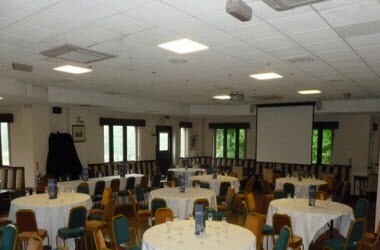 It can hold conferences from 10 to 100 delegates. Our extensive grounds can also be used for team building activities. 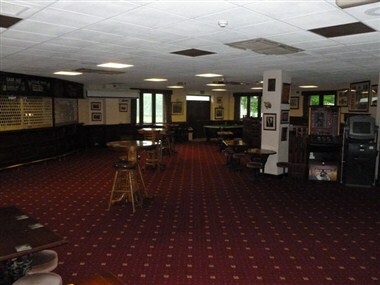 Members Bar is also ideal for holding special events for up to 100 people.